Joel Huber is the Alan D. Schwartz Professor of Marketing at the Fuqua School of Business. He and John McCann were founding members of the Marketing area when they arrived at Fuqua in 1979. Professor Huber received his undergraduate degree from Princeton and his MBA and Ph.D. from the Wharton School of the University of Pennsylvania. In addition to Fuqua, he has taught at the business schools at Penn, Columbia and Purdue University. He was Associate Dean for the Daytime program at Fuqua from 1995-1999. He is on the review boards and an associate editor for the leading marketing journals and was the Editor for the Journal of Marketing Research from 2006-2009. Professor Huber’s research interest focuses on predicting and understanding market choice. His major focus on predicting choices has led him to develop new ways to measure preference through choice-based conjoint analysis. He has worked for many years with Sawtooth Software and others to help develop new ways to assess valuations. These valuations enable companies to estimate the extent to which new offerings will impact sales within product line. More recent work arises from a series of grants from the US Environmental Protection agency to measure the value of cleaner lakes and streams and healthier drinking water. Professor Huber has also done substantial work understanding choices. 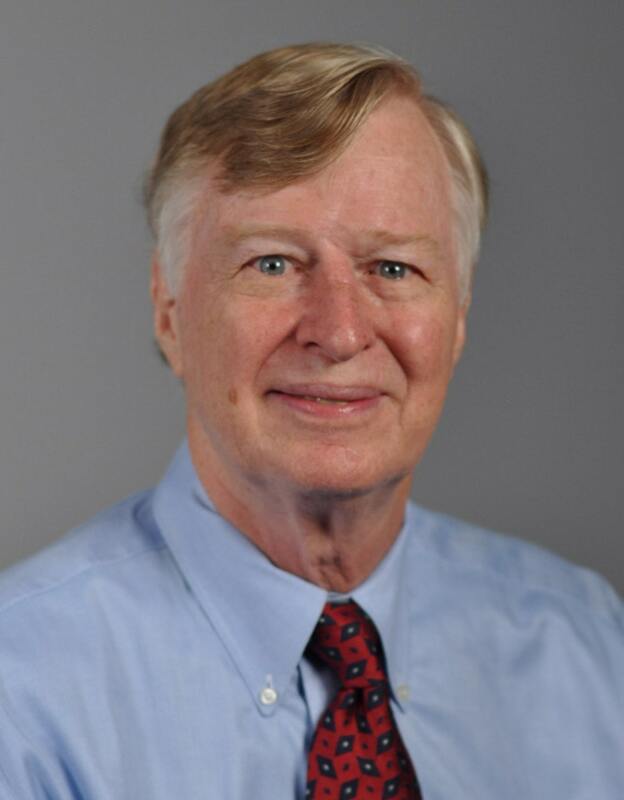 His 1982 article in the Journal of Consumer Research, “Adding Asymmetrically Dominated Alternatives: Violations of Regularity and the Similarity Process,” with Fuqua colleague, John Payne, and Ph.D. student Chris Puto won the Sheth Foundation award for the its long term contribution to consumer research.